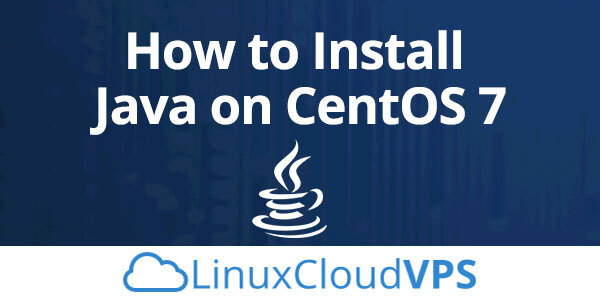 If you want to install Java on a VPS running CentOS 7 then this is the right tutorial for you. You will also be able to learn how to set a Java home variable and overview some basic management steps to get you started. As we already know Java is at the top of the list of the programming languages and this is worldwide. This programming language is created to have very little dependencies and that allows application developers to “write once, run everywhere”. As a matter of fact, any platform that supports Java can be operated by a compiled Java code. It can also be used to build both simple web applications and advanced software. OpenJDK and Oracle Java are the two different implementations of Java. These two implementations of Java are based on the same code, but the main difference is that the reference implementation of Java or Open JDK is entirely open source, while on the other hand, Oracle Java contains some proprietary code. 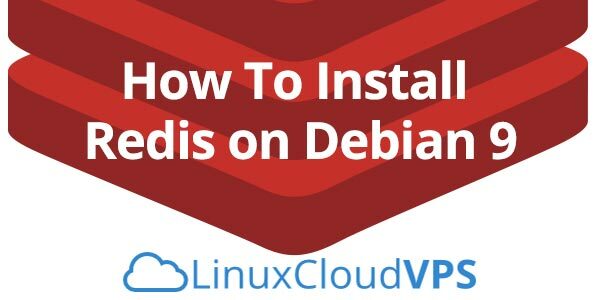 In this article, we will show you how to install and configure Redis on a Debian VPS. Redis is an open source, in-memory data structure store with support for disk persistency. It is a key-value distributed database that supports data structures such as Strings, Lists, Sets, Sorted Sets, Hashes, HyperLogLogs, Bitmaps. The Redis package that comes with Debian repo is quite outdated and contains a lot of security vulnerabilities. In this guide, we will install Redis from the source. At the time of this writing, the latest stable version of Redis is 4.0.8. Installing Redis on Debian 9 is fairly easy task, if you carefully follow the steps in the tutorial below. Let’s get started with the installation. Git is a free and open source distributed version control system, originally developed in 2005 by Linus Torvalds, the great creator of the Linux operating system kernel. 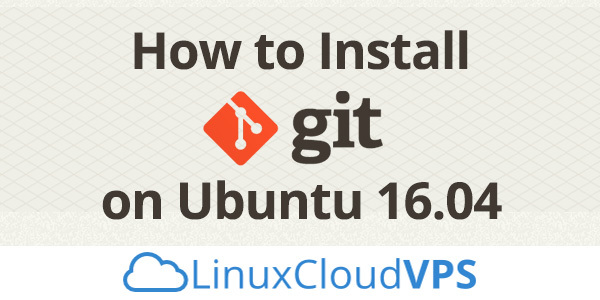 In this tutorial, we will show you how to install GIt on Ubuntu 16.04 and discuss how Git can help improve your development workflow. Apache Maven is a java based software for project management and comprehension tool developed by Apache Foundation. Based on the concept of a project object model (POM), Maven can manage an entire project’s build. With Maven you can easily store documents, generate reports and documentation from a central piece of information. 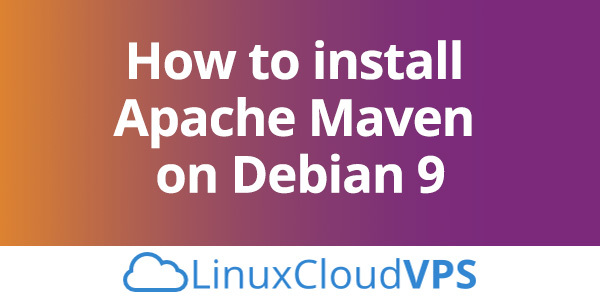 Installing Maven on Debian 9, is fairly easy task if you follow the steps bellow carefully and should not take more then 10 minutes. Matomo or formerly known as Piwik, is free and open source, PHP based, web analytics software platform similar to Google Analytics, used by more than 300,000 websites around the world. It provides users with detailed reports of their websites, search engines and keywords used by the visitors, their language and geographical location, pages they visit, files they download, etc.. 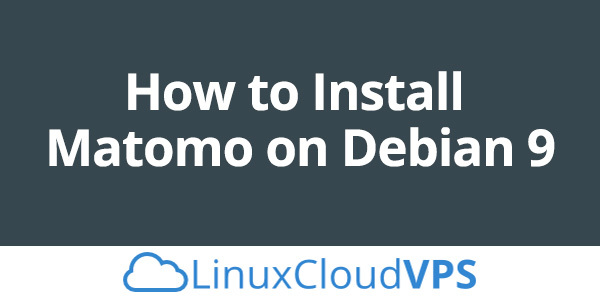 In this tutorial we will guide you through the installation of Matomo on an Ubuntu 16.04. The installation is pretty simple and straightforward and it should take no longer than 10 minutes. 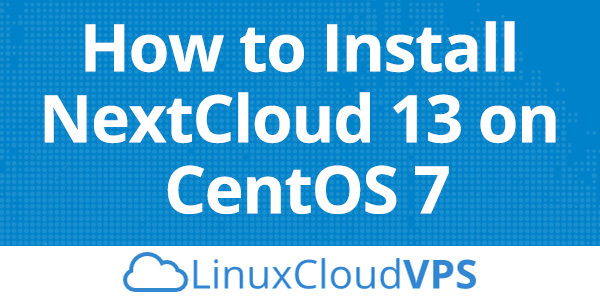 In this tutorial will show you how to install NextCloud 13 on CentOS 7 . NextCloud is free and open-source file sharing and communication self-hosted software. It is used as storage of personal files, photos, songs, contacts and many other types of files and the best part is that you have access to them at any time and you can also share them with your friends/colleges. NextCloud is highly secured collaboration software that is HIPPA and GDPR compliant. It is the best alternative of the popular application ownCloud. Let’s get started with the tutorial. 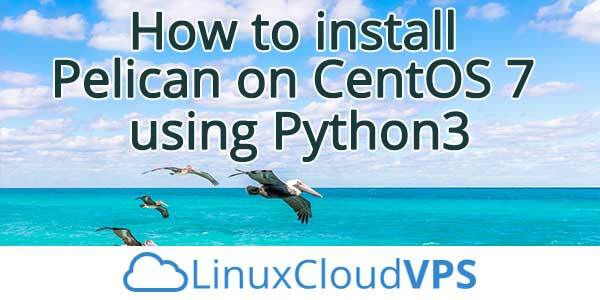 We’ll show you, how to set up SSH Keys on CentOS 7. SSH (Secure Socket Shell) is an open source, UNIX based, network protocol that provides users with a secure and encrypted way to login to remote computers, transfer files securely between the computers (SCP), command execution on remote servers, automate tasks between multiple servers on the network, and much more. SSH supports several authentication methods. In this tutorial we will configure SSH with public key authentication on CentOS 7 VPS, so instead of logging to your CentOS 7 VPS as usual using a username and password, you will be able to authenticate using a trusted SSH key which will increase the security of your server. Buildbot is a continuous integration tool based on Python which automates the build, test and release software cycles. It is built using the Twisted networking engine’s powerful event-driven asynchronous communication that assists Buildbot in the fast deployment of multiple testing builds. Buildbot is very flexible and can be used in projects of any size. 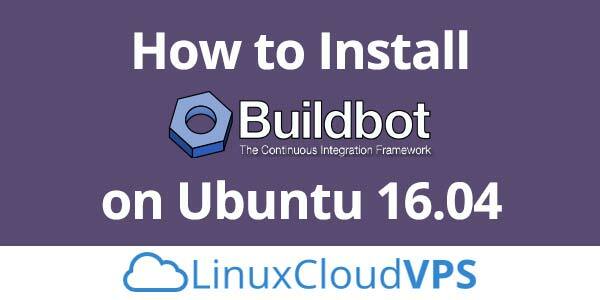 In this tutorial, we will show you how to install Buildbot on an Ubuntu 16.04 VPS. 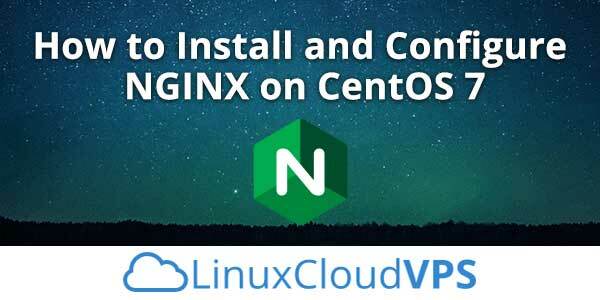 In this tutorial, we will show you how to install and set up Nginx on CentOS 7. Nginx is a high-performance, open-source software for web serving. It can be used as a proxy server for email (IMAP, POP3, and SMTP), as a reverse proxy and load balancer for HTTP, TCP, and UDP servers. It can also be used as a media streaming server. It features an event-driven design, which can make better use of today’s computer hardware than Apache’s process-driven design. Nginx is often seen as the “faster” alternative to other web servers such as Apache, being able to handle a higher load of concurrent connections while using less resources. Installing and configuring NGINX on CentOS 7, is fairly easy task and it shouldn’t take more then 10 minutes to finish it.